For the second day in a row, our top story is a reported bout for UFC 229 in Las Vegas. 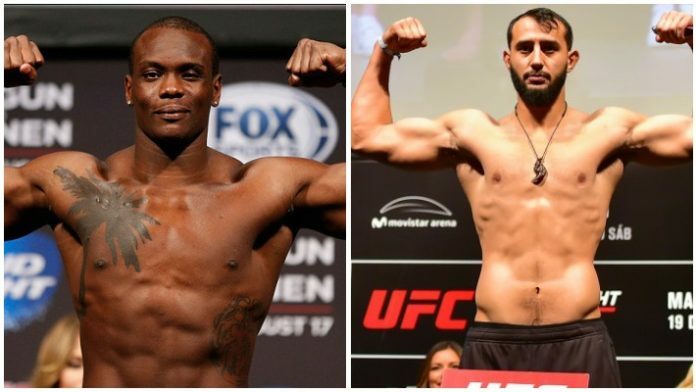 It was reported yesterday that #12 ranked and undefeated light heavyweight Dominick Reyes will have the biggest fight of his young career at the pay per view when he squares off against Ovince St. Preux. This bout could prove crucial for the light heavyweight division, which desperately needs new faces at the top of the rankings. A win for Dominick Reyes, especially if it comes in the same dominant fashion he has earned the rest of his UFC victories, could shake the core of the light heavyweight division with a new star crashing to its surface. Members of our MMA community were pleased at this announcement as well. “I wonder if you went back over the last 10 years and analyzed everything Dana said…things he said won’t happen probably happened more often than things he said will happen. First rule of fight club, never trust Dana,” Joel wrote. 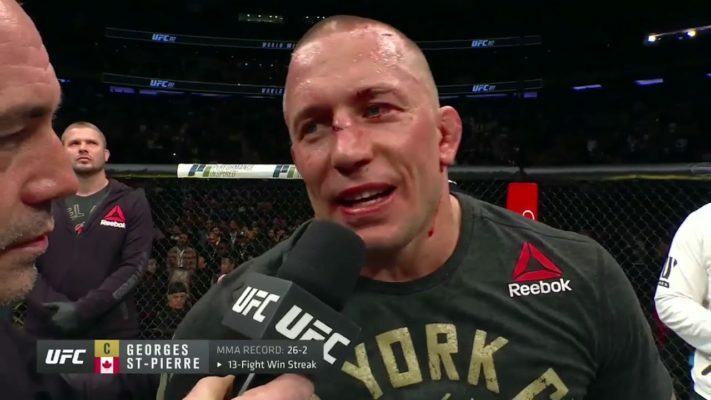 Kevin explained why he would not give GSP this opportunity if he were in Dana White’s shoes: “No, he should have to earn his title shots, not just come back whenever he wants in whatever division. His last stunt not only held the division hostage, but it was anticlimactic. If he wants legacy fights, recapture welter if he can, then Conor fights him for welterweight. If Conor is successful, then not only will Conor be fighting for another two belts, but GSP’s portfolio also gets bolstered.” A logical take by Kevin to be sure, but the gamble for Georges St. Pierre going back to welterweight either doesn’t seem worth it for the former champion, especially if he believes he can score the fight against McGregor without taking this risk. I would like to point out one thing everyone seems to be missing. White used the word “probably,” which, by his standards, is a humongous gap for wiggle room if not a flat-out tell that he is very much open to the idea. Yesterday, we ran a story here on MMA News publishing comments from Dana White responding to Stipe’s latest gripe with the company: the disrespect of not receiving a rematch for the heavyweight champion but rather sitting on the sidelines as Brock gets the crack at DC instead. 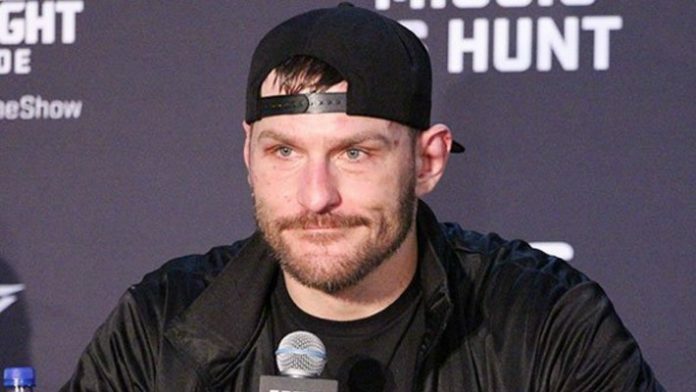 The MMA community was asked if Stipe is, in fact, getting disrespected. The responses were aplenty. 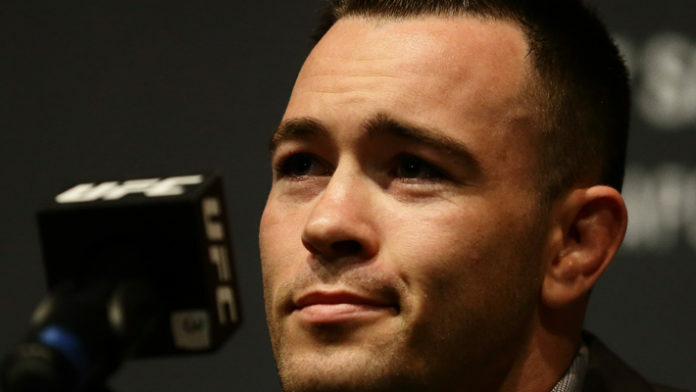 On the MMA News Facebook page, Josh wrote: “Yes, leading up to his title shot and now with the no rematch he has been disrespected the entire time.” Jeff offered an equally curt response, but with the alternative stance: “No, he just wines a lot like Woodley,” he wrote. 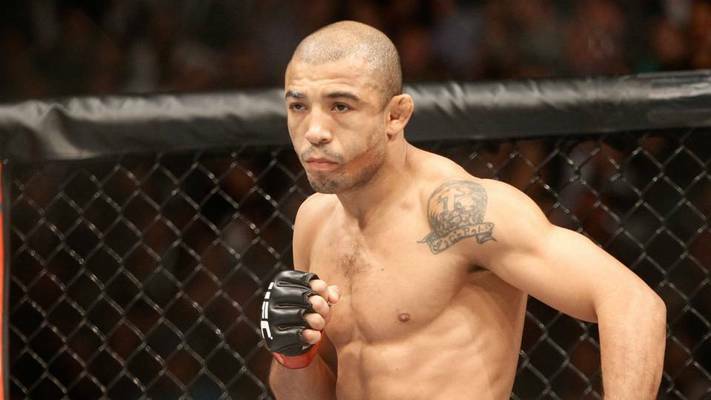 On MMANews.com, Joe stated why he felt that was a bad idea: “He seems to have a problem with taller fighters. He will be really short compared to fighters like Ferguson and Nate and others, but he could gain power” One name appeared multiple times if Aldo were to follow through on this idea: “I’d love to see a WEC showdown between Aldo and Pettis at lightweight,” Travis wrote on the MMA News Facebook page. Overall, none of the respondents had any faith Aldo would be successful at lightweight. Bellator 205 is currently in need of a replacement for Pat Curran to face A.J. McKee in the main event, was forced to withdraw from the fight due to injury. 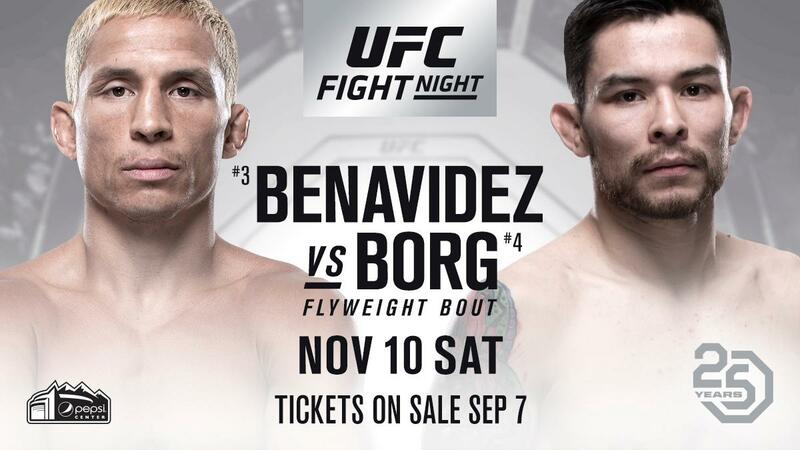 With Ray Borg and Joseph Benavidez officially announced for UFC Denver, fans were asked whom they thought would pick up the win in the Mile High City. As of this writing, an even 70% side with Joseph Benavidez to bounce back from his lost to Sergio Pettis, and 30% believe Ray Borg will do the bouncing back, following being caught in the Mouse Trap at UFC 216 last year. As for my projected odds, I predict Benavidez to be roughly a -280 opening favorite. Remember to follow MMANews.com updates daily and provide your two cents to the articles posted! And also follow MMA News on Facebook as well as MMA Logic to contribute to the daily conversations occurring within the MMA community and potentially have your voice heard right here on the MMA News Morning Town Hall!